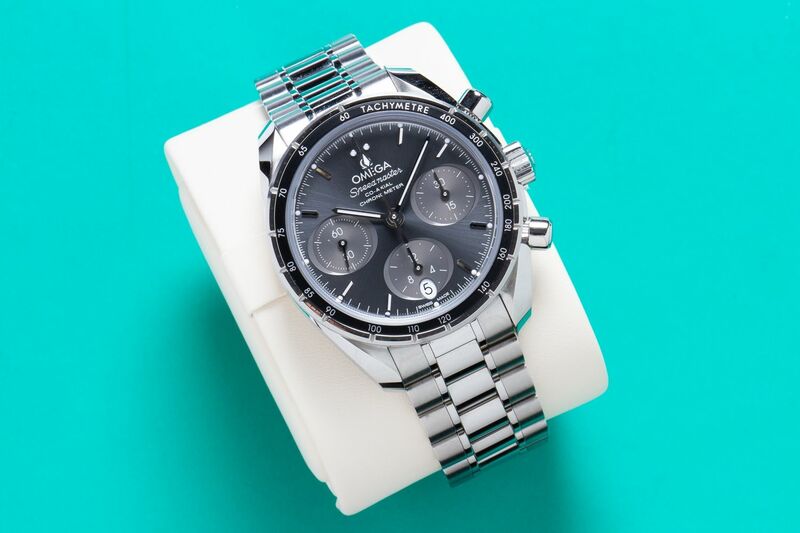 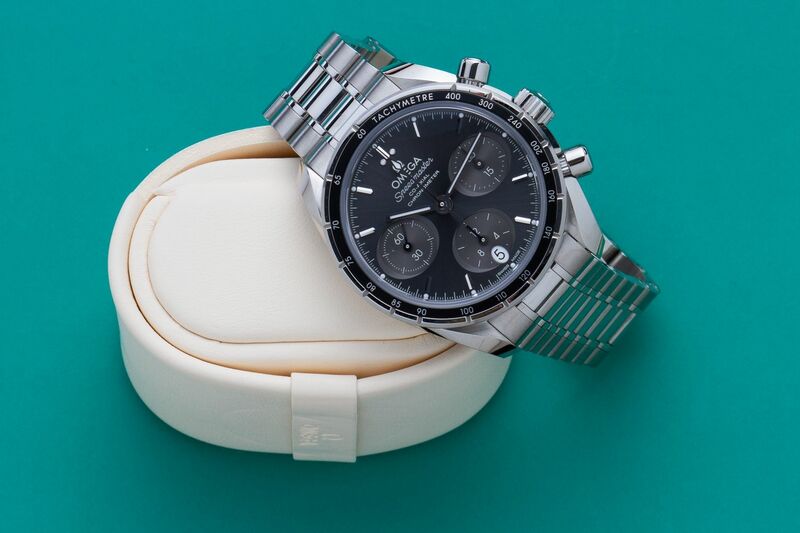 This pre-owned Omega Speedmaster Chronograph 38mm is available at Ace Jewelers. 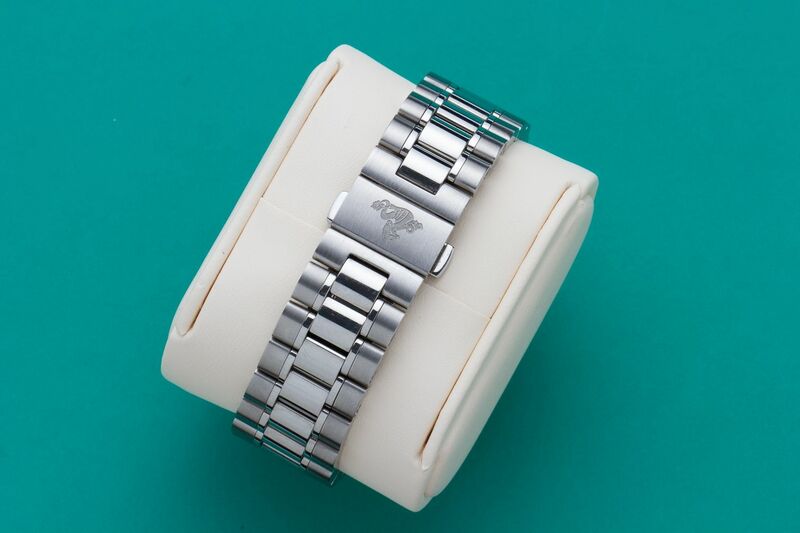 It's in great condition and the watch comes with box, papers and manufacturer warranty (stamped on 23-5-2018). 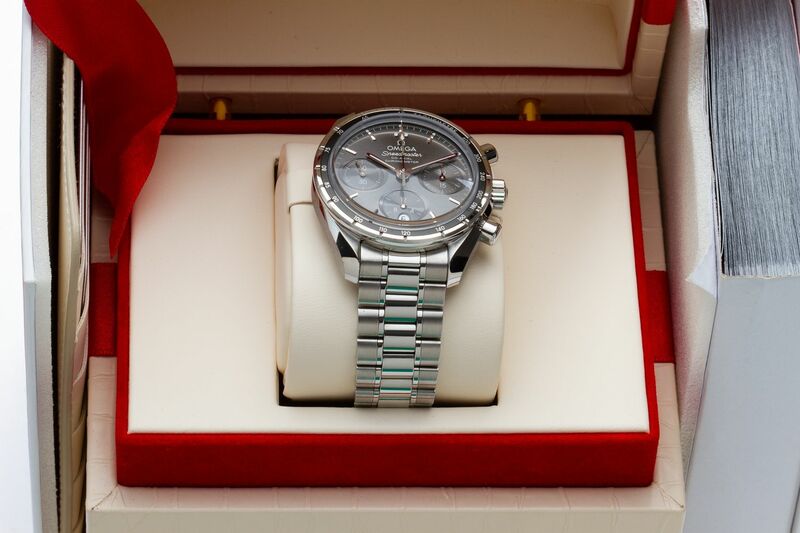 For more information, please visit contact us via WhatsApp at +31615459399.